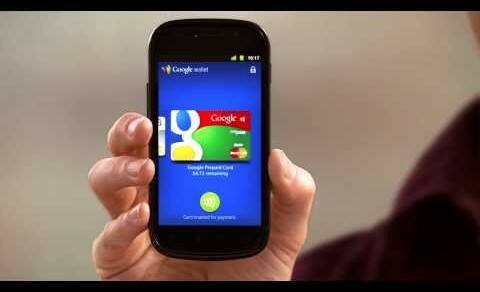 Google has officially released the first version of its Google Wallet app to Sprint. According to Google’s blog, the app will be delivered to all Sprint Nexus S 4G phones through an over-the-air update. As a bonus, early Wallet adopters will be rewarded with a $10 free to use on their Google Prepaid Card. Additionally, Google says that Visa, Discover and American Express have shared NFC specifications that could enable their cards to be added to future versions of Google Wallet, joining original partners Citi and MasterCard.